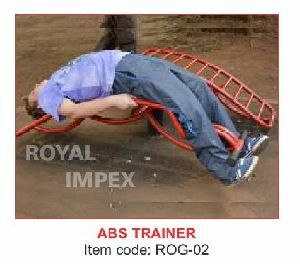 Users : Suitable for middle-aged people and elders. 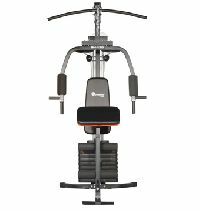 Additional home use features : *Remote control for easy use *Stylish design resembles pro -series machines. 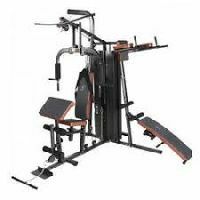 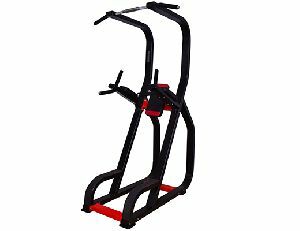 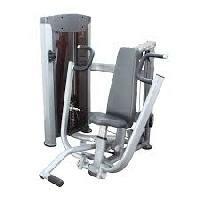 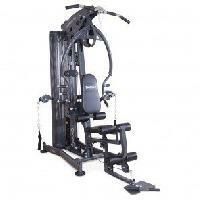 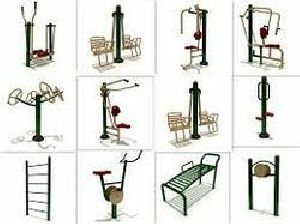 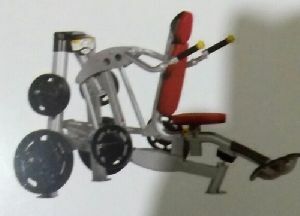 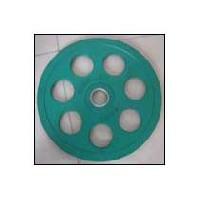 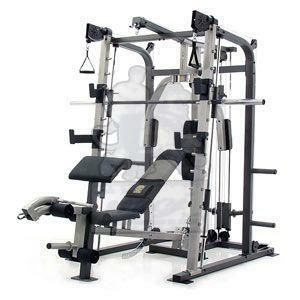 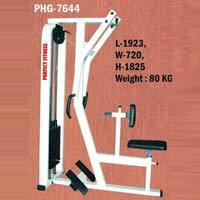 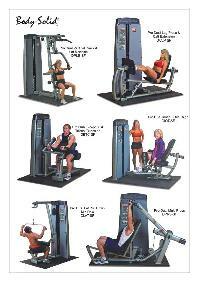 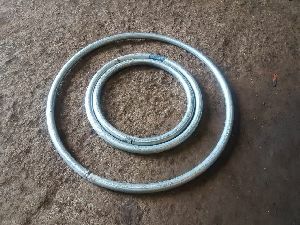 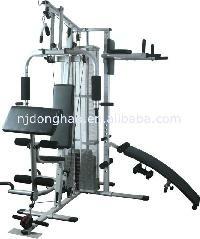 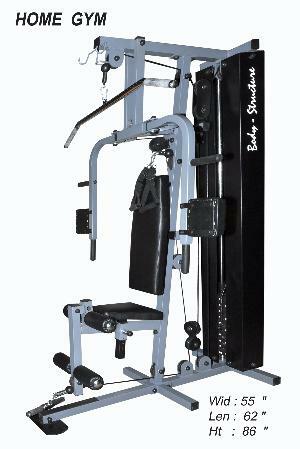 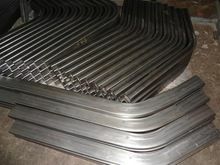 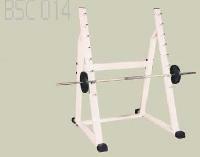 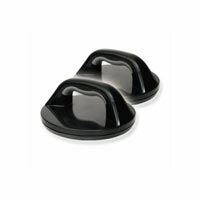 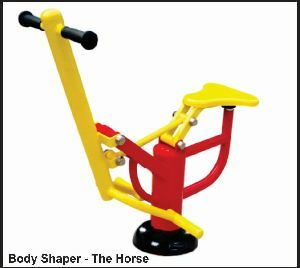 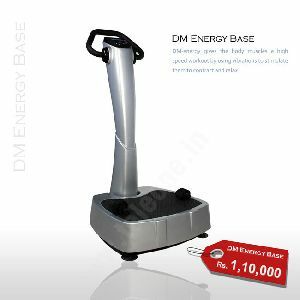 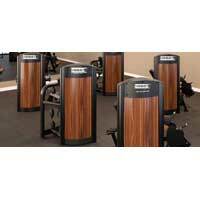 weight : 2" x 2" , 2" x 4"
Getset Sports - Gym Equipment..
We are offering body solid gym equipment. 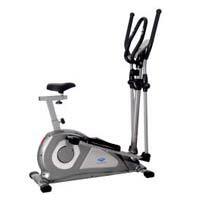 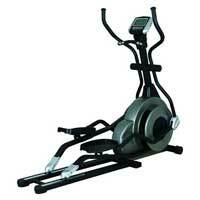 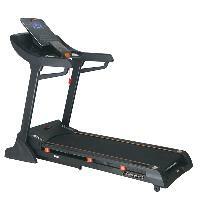 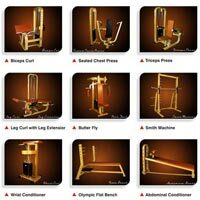 Smeera Fitness & Marketing Co.
We deal in gym fitness equipments. 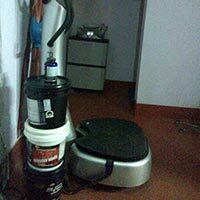 Our storage facility is laced with all the modern amenities, required for maintaining high quality of the products. 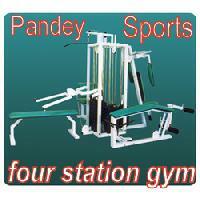 Also, we upgrade it on regular intervals to meet defined industry standards. 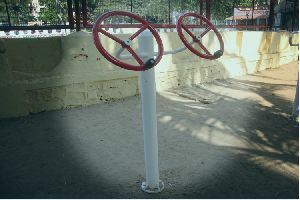 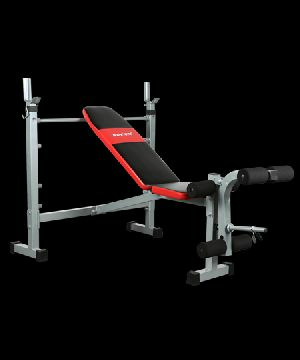 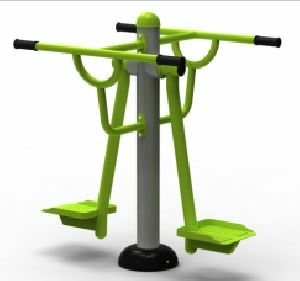 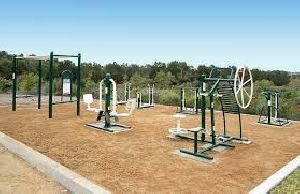 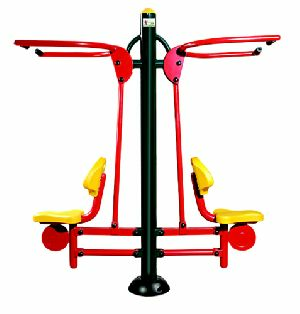 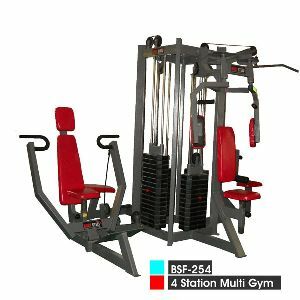 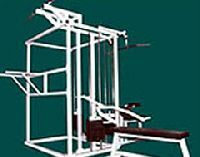 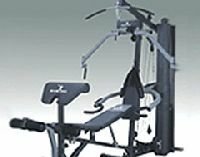 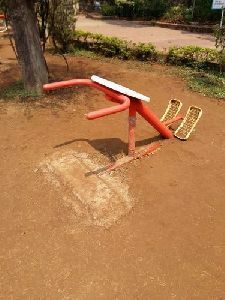 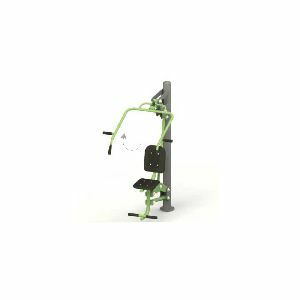 Buy the best quality Open Gym Equipment that is the perfect outcome of the best practices and the innovative techniques.